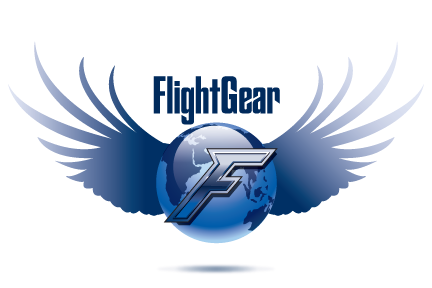 FlightGear is an open source and a Multiplatform flight simulator software. It is one of the best free flight simulator that runs on Linux, Microsoft Windows and Mac OS X operating systems.It comes with lots of features and best too. This release also coincides with the release of FlightGear World Scenery 2.0 – massively improved scenery data covering the entirety of the planet and incorporating OpenStreetMap roads and detailed terrain information from a variety of sources.